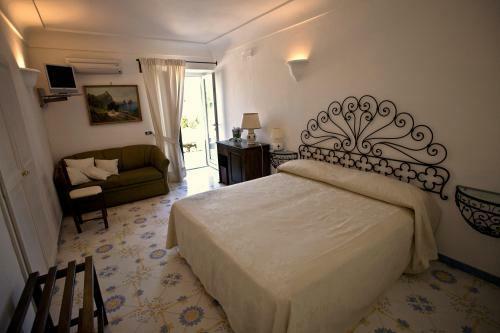 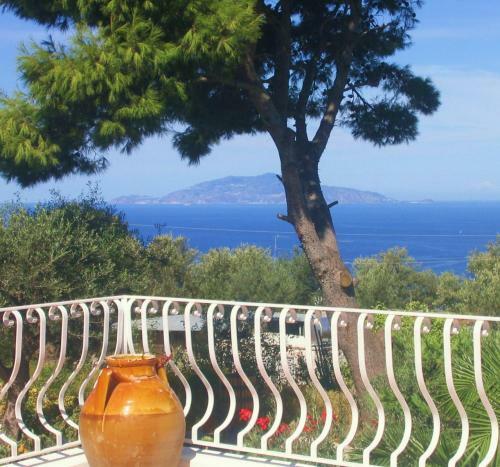 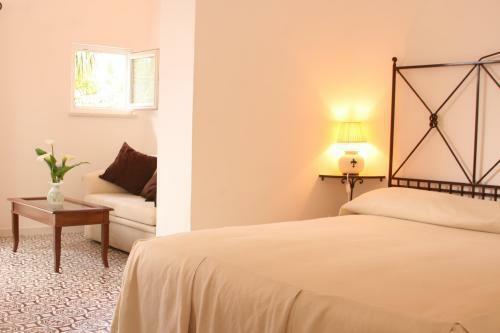 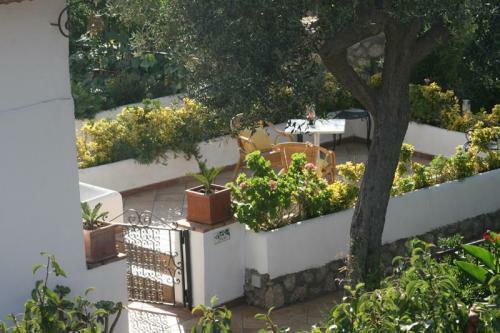 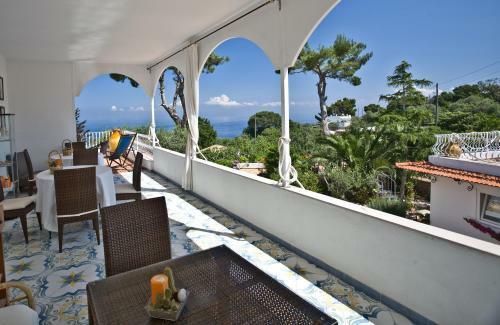 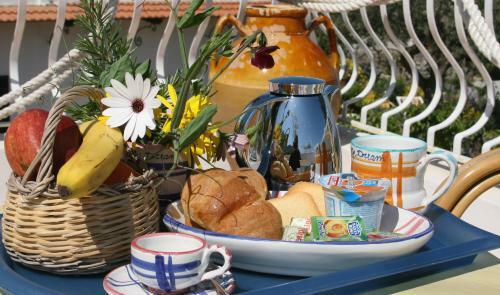 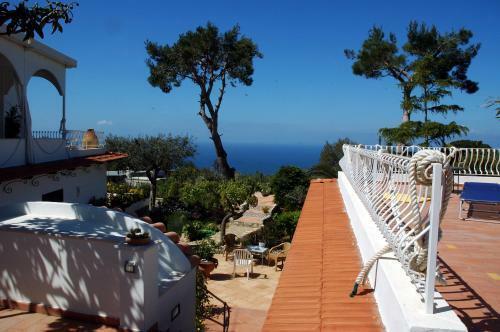 Il Giardino dell’Arte is a typical island home in the heart of Anacapri renovated as an excellent bed and breakfast to offer superior accommodation with a homely atmosphere. 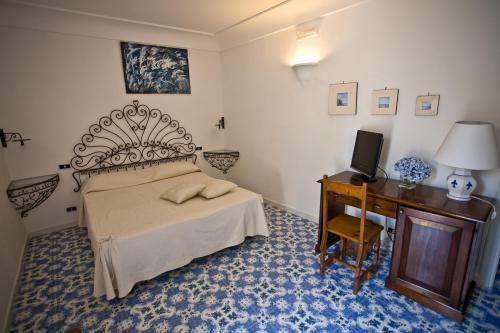 Set just a short walk from the main square in town and the striking church of Santa Sofia, Il Giardino dell’Arte is within easy reach of a host of tourist attractions and amenities. 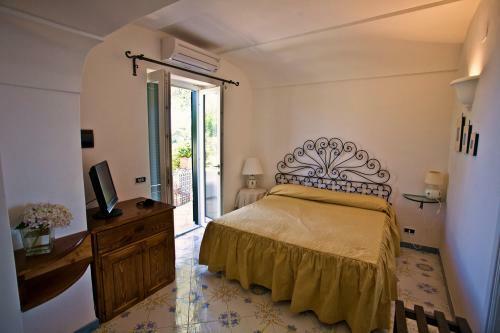 With many shops and restaurants nearby, Il Giardino dell’Arte is immersed in the tranquil La Vigna area, once occupied by vineyards. 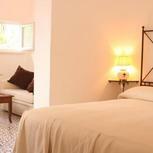 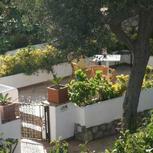 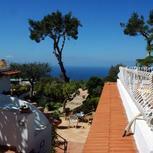 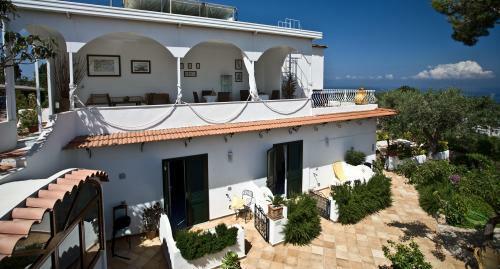 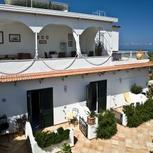 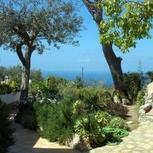 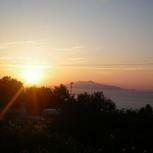 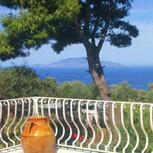 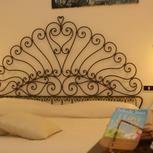 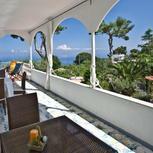 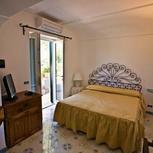 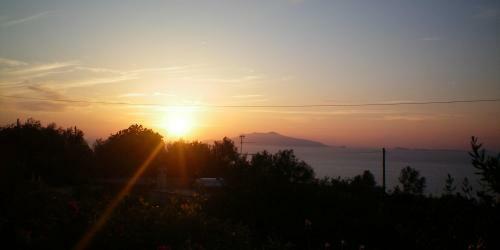 It is a relaxing setting with views of the beautiful sunsets over Ischia. 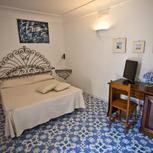 The B&B’s entire conception, renovation and décor were executed under the devoted supervision of the owner. 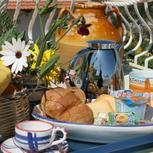 Thanks to such care, Il Giardino dell’Arte features a most welcoming ambiance in perfect harmony with the landscape. 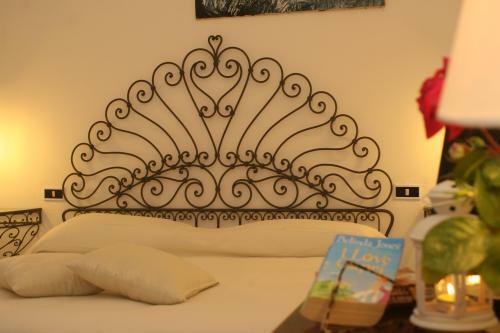 It has panoramic terrace (where breakfast is served) and comfortable, well-equipped guest rooms with handmade wrought iron beds personally designed by the owner. 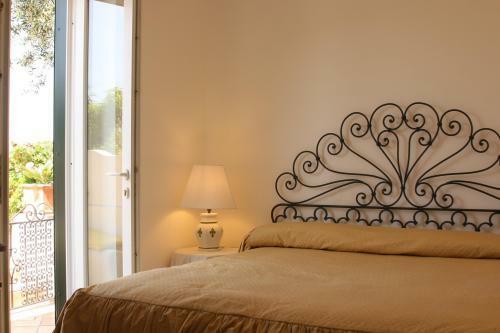 A bus stop located 20 metres away from the B&B offers regular service to the beaches and major points of interest.